Five Canvases To Create Businesses | Tools To Explore – Hello, I'm DK – justadandak.com – creative producer and speaker coach. February 16, 2015 in category insights, random, think tags awesomely simple digital questions, business development, Business Model Canvas, Helge Tenno, Javelin Experiment Board Canvas, Lean Canvas, Social Really Lean Canvas, Value Proposition Canvas and 2 comments. Make love to the canvas. Download ‘Value Proposition Canvas’ PDF. Lean Canvas is a 1 Page business model for a faster, more effective way to communicate your business model with internal and external stakeholders. Devised by David Clearwater, Acceleration Director at Akina Foundation for social enterprises (with inspiration from the Download ‘Social Lean Canvas, obviously). 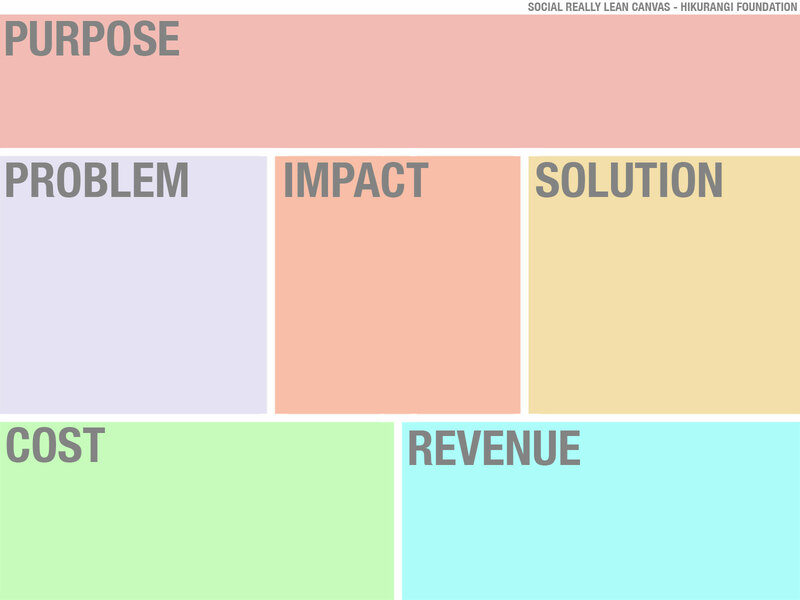 The Social Really Lean Canvas’ JPG. The Experiment Board is free for you to use and make money from as an entrepreneur, consultant, teacher, or executive. You pay via a tweet or just search online and you’ll find it. Not exactly a business canvas, more a triage of awesome digital focussed questions which will give your institution / organisation a shot in the arm to rethink / reimagine your approach via Helge Tenno (download here)). Hungry for more? Check out diytoolkit.org resources for a canvas on pretty much everything you can think of. When your business wants to link social good with commercial returns, you need the SHARED VALUE CANVAS. It helps you take initial ideas to the development stage. Thanks for your comment and suggested canvas – looks like a nice extension on the original Business Model Canvas and more detailed Social Really Lean Canvas alternative.